Paughco is not known for their earthshaking innovative designs In fact they are a leading supplier in custom parts for Harley-Davidson aftermarket scene since 1969 and at Paughco classic is written with a capital C. The new 9Twentyfives exhaust series is just such a product. 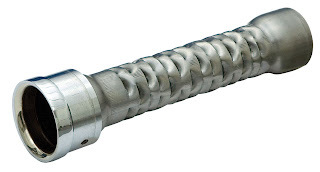 The 2 1/4" diameter pipes became popular around 20 years ago but nowadays a lot of the initial models are no longer available, something Shovel owners will readily agree too. 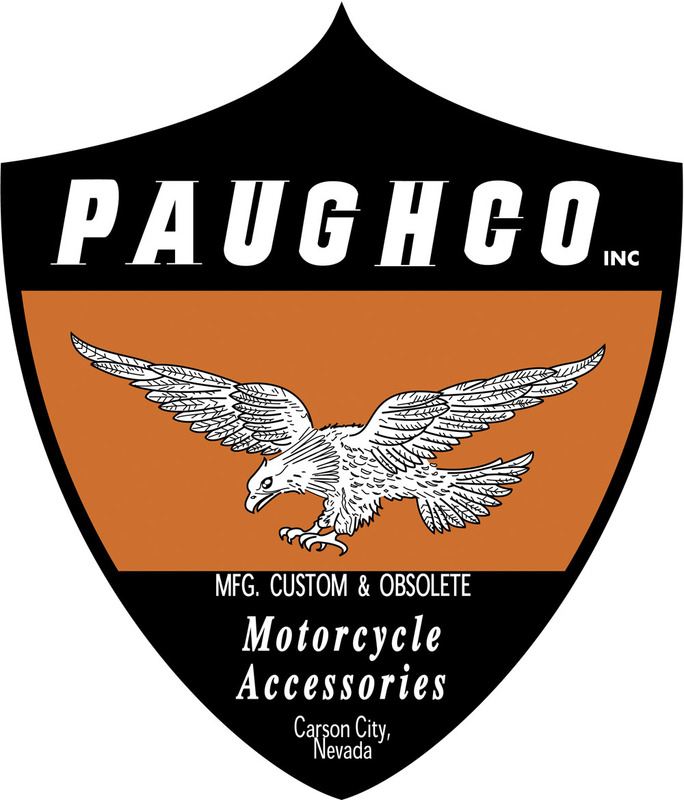 Paughco now has the full range of 'Bull Pipes' available for 70-84 Shovel, 86-11 Softail and even for the latest 2012 Softails with the smaller 12mm O2 sensor bungs. 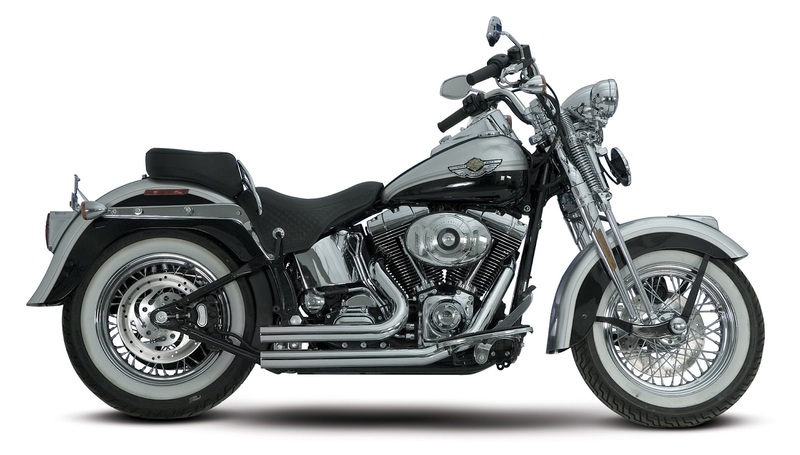 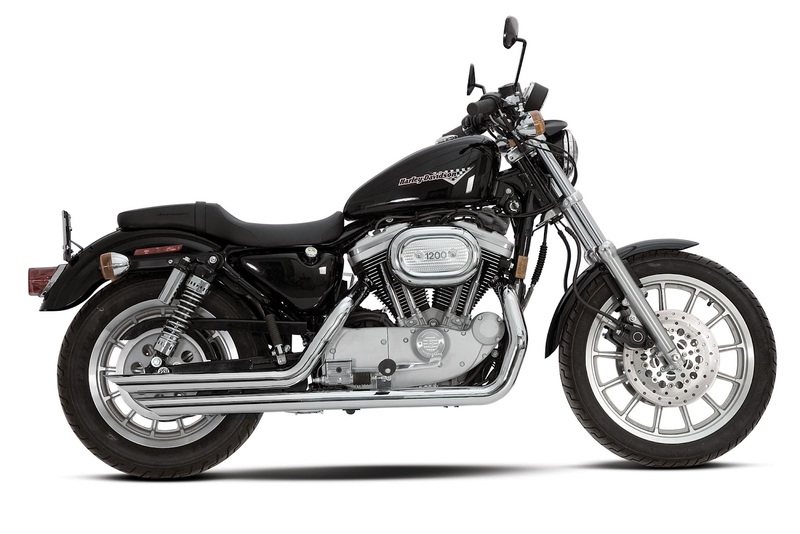 For Sportster the 86-03 XL and 04-12 XL model year range are available. Each model is available in Long, Short or Short Slash Cut and in a Black or Chrome finish. Heat shields are separately available for all models in Chrome, Black and Brass. 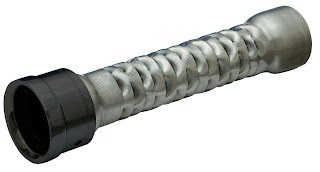 If you want to muffle the roar, which is enough to give a Tyrannosaur a run for its money, separately baffle sets are available with a chrome tip, black tip or without tip. Give your local Motorcycle Dealer a call for some investment in a serious pipe.